Did you know that nearly 56%* of couples only consider booking vendors they can find on social media? With 71%* of couples saying “I do” between May and October, and the majority of couples booking their photographer about 9 months before the wedding, now is the perfect time to freshen up your Instagram posts. As a wedding photographer, Instagram is the platform to get found and hired by your dream client. But without new, engaging content and a consistent posting schedule, your dream clients will have a hard time hitting that follow button. Here are 10 ideas for what to post on Instagram as a wedding photographer. The best part is, you can totally repeat these ideas month after month! Introduce yourself: Incorporating a monthly #FridayIntroductions post into your content calendar is a great way to introduce yourself to your followers (both new and old), create a personal connection with your followers, show the person behind the feed, and engage with your followers in a more personal way. 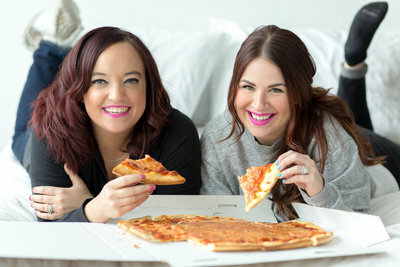 Educate your followers: Share tips with your followers that range from topics like: when to book an engagement shoot, when to hire your wedding photographer, what to wear to an engagement session, what things to bring for your wedding day getting ready photos, and the most comfortable poses. These kinds of posts help a potential client plan their wedding and make for very happy followers. Recommend your favorite vendors: Sharing things like vendor and venue recommendations with your followers builds trust and provides incredible value for brides-to-be who may be overwhelmed with the wedding planning process. It also helps build strong relationships with other wedding vendors and can lead to referrals or collaborations. Share your process: Provide insight into what it’s like to work with you. Pulling back the curtain on your process during photoshoots and editing sessions can help a potential client feel more at ease about hiring you to shoot their own wedding. Tell stories about past clients: Pair client images with their love story, how they got engaged, why they chose the venue they did, what made their wedding day so special, and more. Sharing stories of past clients not only familiarizes followers with your photography and editing style, but it also shows potential clients just how much you care about your couples. Discuss your brand values: The best way to capture the attention of your dream client is to share content that resonates with them. Maybe you want to focus on working with religious couples or elopement ceremonies or wild and carefree couples. Whoever your dream client is, make it a point to frequently share content and stories that showcase couples like them. Features and publications: Once you’re featured, share some images and a link (when applicable) for your followers to check it out! Features and magazine publications add to your credibility as a photographer, which can help you book more clients. Share your story: Talk about who you are and why you do what you do. Your story sets you apart from other wedding photographers and telling your story will only help to deepen the connection you have with your followers. Post client reviews: Don’t think of this as gloating (although you totally earned it!). Think of it as helping your followers decide whether or not you’d be a good fit for their event. People trust recommendations from other people, even if they’re strangers, which is why reviews work so well. Typically, people seek out reviews. But sometimes, you’ll have someone land on your Instagram profile who’s totally unfamiliar with you or your work. If they spot a review on your feed that piques their interest, it may be the reason they decide to head to your website to learn more. Engagement season is right around the corner! I challenge you to prepare at least a month’s worth of content and incorporate these post ideas into your content calendar. Planning out your content will not only help you post consistently and stay top of mind with your followers, but it’ll also help free up your time during the busiest season of the year! 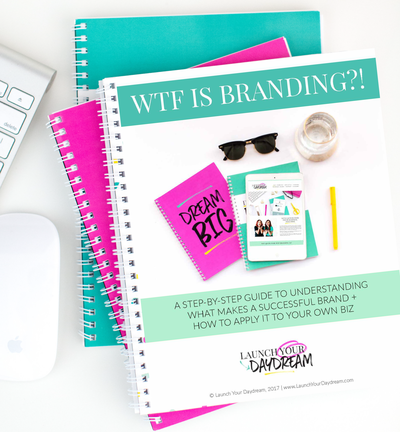 If you’re looking for more personalized help with your Instagram posting strategy, you can add this on to your custom 1-on-1 brand + website design! This add-on features a personalized Instagram marketing strategy that includes detailed information about the basics of using Instagram for your business, plenty of ideas for what to post and when (for feed posts and stories), info about which analytics to track and how, step-by-step instructions for how to increase engagement, and so much more! Check it out here. *All statistics provided by WeddingWire. Looking for more ideas for what to post on Instagram (or even your blog!?) Check out this freebie to find 10 content ideas for your photography business! Nicolle Soto is our fabulous Dream Team Member and Instagram Strategist. Based in San Diego, Nicolle works with small business owners who are looking to sell their products or services and build a loyal, engaged community using Instagram. Need a plan to successfully market your business on Instagram? Our 1-on-1 offerings have an add-on option that includes a detailed personalized Instagram Strategy created by Nicolle! 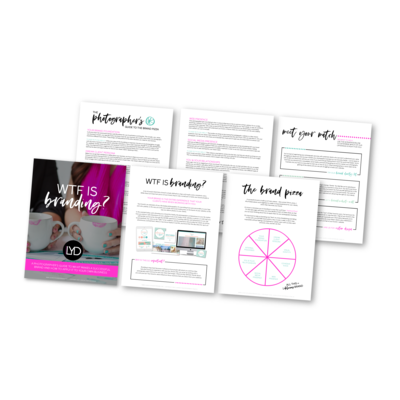 She’ll create a plan tailored for your business that outlines customized goals, strategies, and best practices, so you can stop wondering what’s working and get back to doing what you love. Click here to learn more and add this to your 1-on-1 design package today! « New Brand + Showit Website Launch — Crystal Lily Photography!